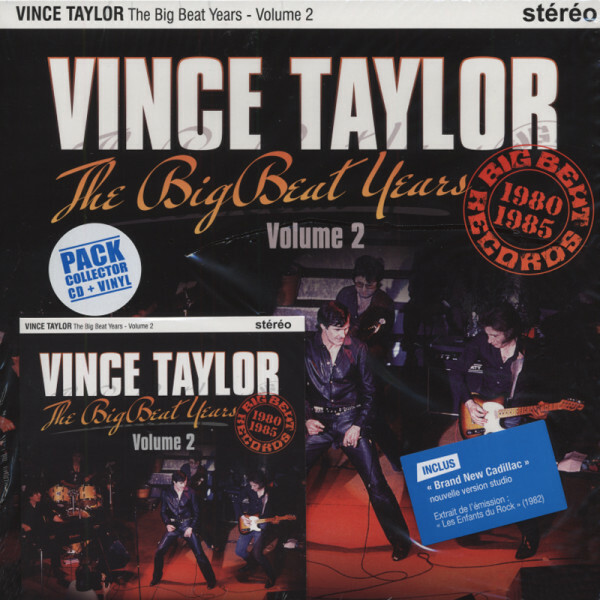 Vince Taylor Vol.2, The Big Beat Years (25cmLP&CD) Ltd.
Vince Taylor: Vol.2, The Big Beat Years (25cmLP&CD) Ltd.
(2013/BIG BEAT) 9 tracks (Vinyl) 14 tracks (CD) 1980-85 Limited Ed. 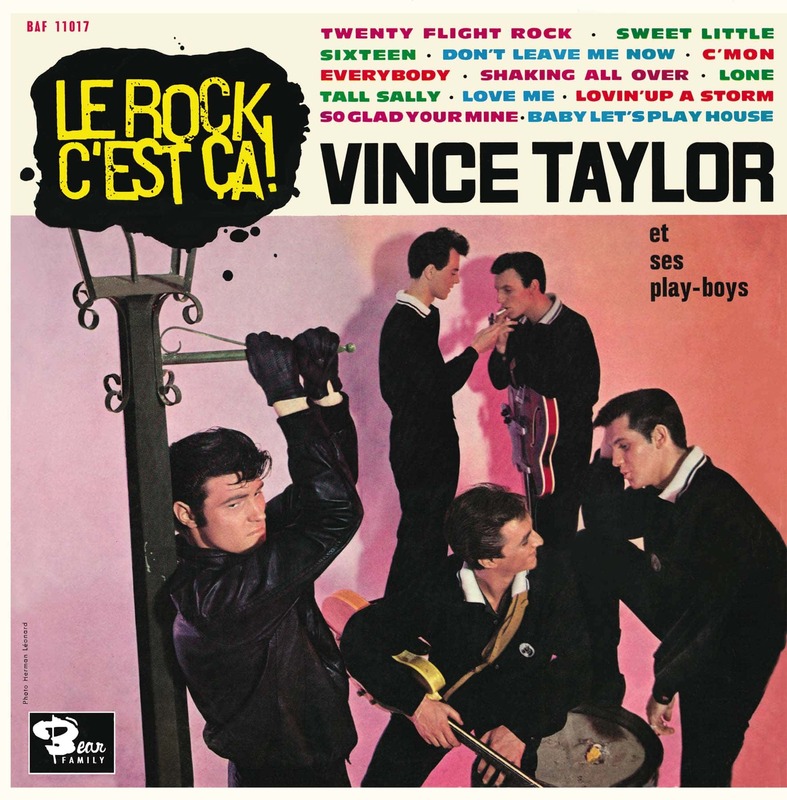 Article properties: Vince Taylor: Vol.2, The Big Beat Years (25cmLP&CD) Ltd. Album titlle: Vol.2, The Big Beat Years (25cmLP&CD) Ltd. Customer evaluation for "Vol.2, The Big Beat Years (25cmLP&CD) Ltd."